#IWD2017 International Women's Day is being celebrated worldwide which indicates the achievements of women in various fields like Political, Social & Economical. It also helps us to understand the Gender Equality. World Of Chemicals is a powerful chemical driven B2B platform connecting manufacturers, suppliers, trader and buyers. Sellers and buyers can connect with each other globally and identify the right customer base. 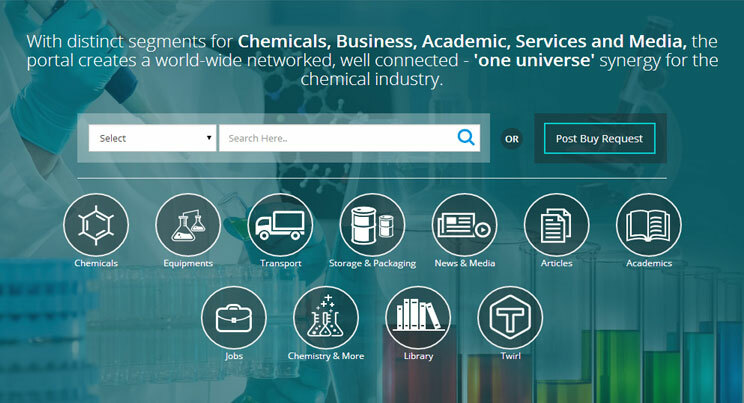 With distinct segments for Chemicals, Academic, Services and Media, the portal creates a globally networked, well connected - one world synergy for the chemical industry. It aims to be a 'One Stop Solution,' for the chemical fraternity. Our ERP system offers integrated solution as a service, thus facilitating you to reduce investments while delivering benefits in terms of manpower, cost, profitability and process. We provides a web based application which is accessible from anywhere at any time. Xobber CRM gives flawless access to your business information & insights. 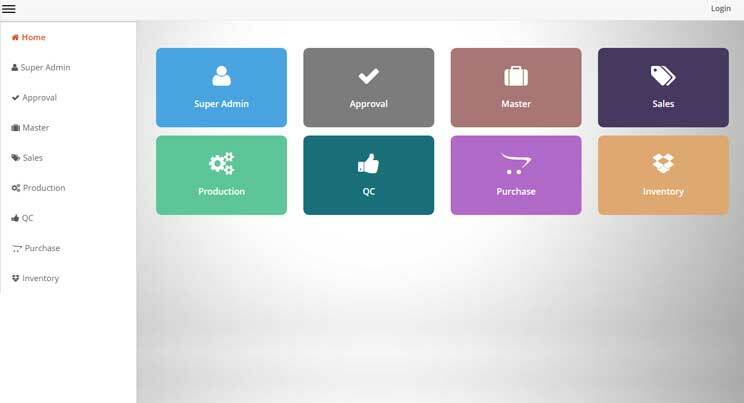 A CRM developed smartly for smart business people. 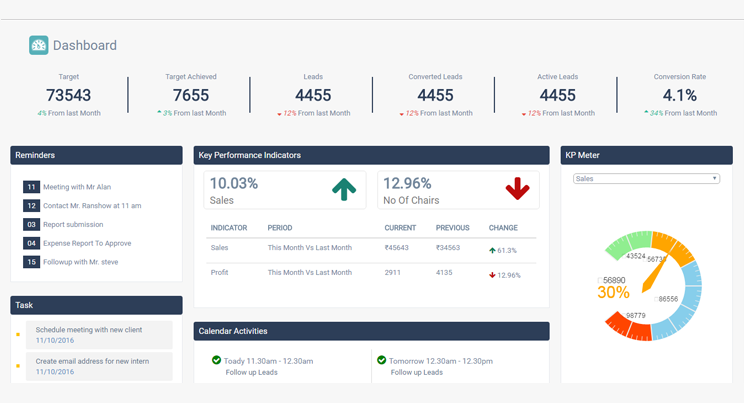 Presentation of Data with Performance Meter, Keep A Record of Lead Generation Sources, Connected Through A Single System, Schedule Everything You Need, Follow the Negotiation, Prioritize the Task & Annotate at Place, Get Updates on All the Activities Happening Around your Organization. Kimberlite Softwares believes in accuracy, precision and client reliability. 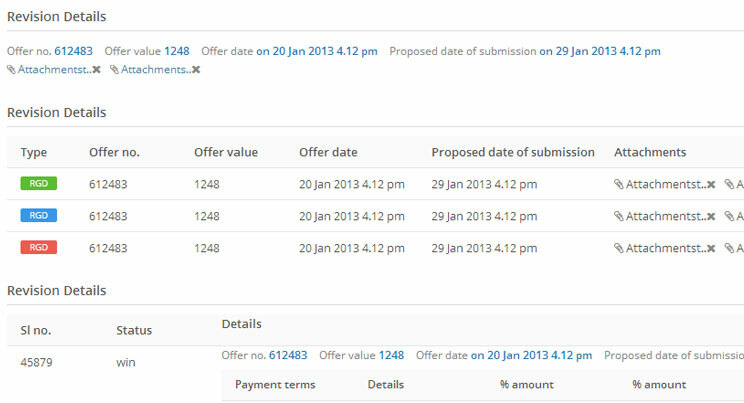 We have come up a new sales tracking software for one of our esteemed client, a water equipment company. The product helps in tracking the sales activity of the organization. The user can track all the activities from the start of sales to payment and execution. Data protection is a crucial step in documentation. Our software provides a sophisticated multi-level security with password, which help secure your data. 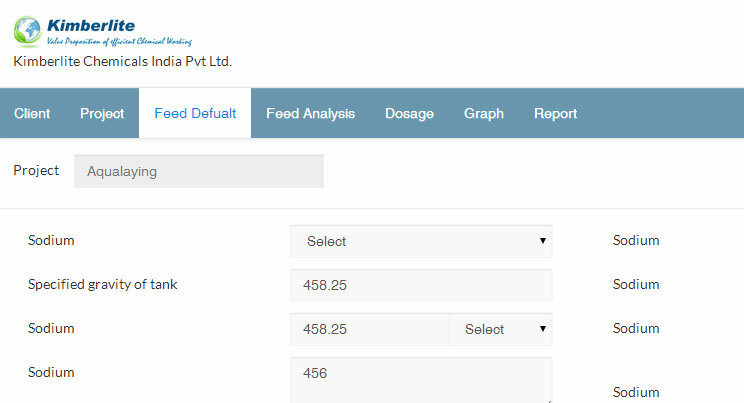 Our software has helped one of the clients in managing documentation system by providing authorization at different levels - for reading, viewing or editing data. E-water is an anti-scalant, prediction and cost optimization software. The product is useful for companies performing reverse osmosis process that uses various types of water such as sea water, waste water, lake water and industrial waste water. During the RO proces, the type of water determines the specific chemical and dosage to be used. Here, e-water internally considers the type of water and calculates the suitable chemicals to be used for the process. © 2017 Kimberlite Softwares Pvt. Ltd.